Calling all train enthusiasts! 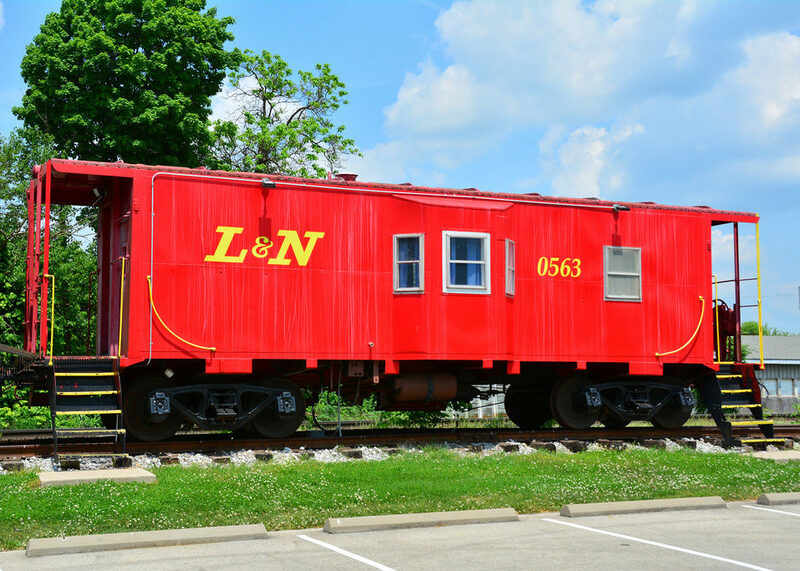 Get “Hitched” on this Charming Caboose located in LaGrange Kentucky. Step back in time and say your “I Do’s” … an experience you will remember for a lifetime.